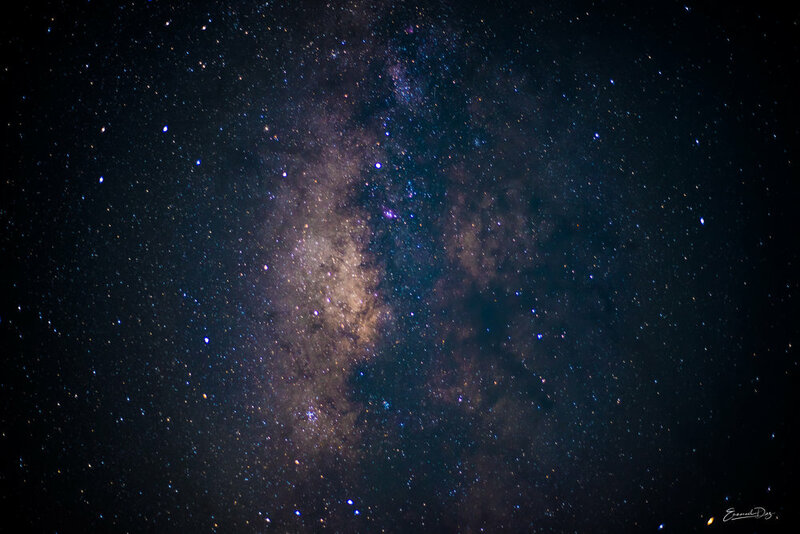 Make the memories of your Mexican vacation stand out with a Milky Way photoshoot. Stand under thousands of stars, listening to the gentle waves and we’ll capture these romantic moments with stunning images of the night sky. The Milky Way is best viewed between the months of March and October, in this time we can get the best results from the shoot. Outside of these months, it is still possible to capture unbelievable shots of the night sky. This type of shoot is a little different to others as each picture takes longer to capture, meaning that you’ll need to hold your poses as still as possible! It’s a fun experience and the views of the starts are unbelievable in certain parts of the country. If you are visiting Mexico and are interested in a Milky Way or night sky photoshoot, please get in touch to find out more about prices, locations and availability. I offer basic photography courses focusing on night sky photography. If you are interested in learning more about this skill, please contact me to enquire about upcoming courses or private classes.